Kilimanjaro International Airport is perfect for starting a safari tour of the Northern Tanzania Circuit. 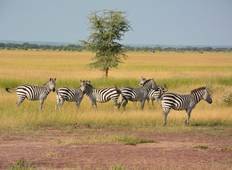 With the quintessential African safari of Serengeti National Park and the Ngorongoro Crater within a stones-throw, discover the highlights of Kenya and Tanzania from the very moment you touch down. 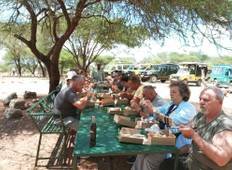 "this is best i can just recommend them they will let you down they are on time ,..."
6 days Migration Safari-recommended from November to April / 1 Night Stay in Arusha.